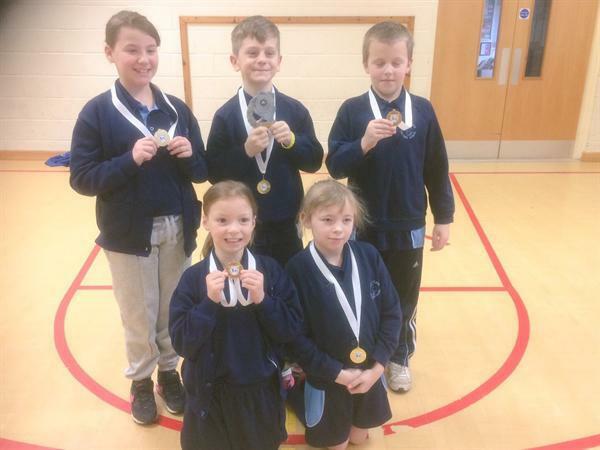 On 23rd February our Boccia Team took part in the Boston & District Primary School Boccia Tournament against several local primary schools and came first, our pupils were so excited to bring medals and a trophy back to school. The team will go on to represent the Boston & District School Sports Partnership at the Lincolnshire School Summer Games County Finals on Sunday 9th July at Grantham Meres. 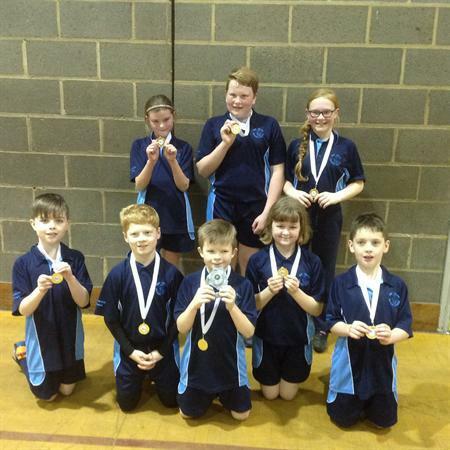 ​On 28th February our Netball/High 5 team took part in the Emerging Schools Netball tournament at Boston College Peter Paine Sports Centre and came first. The children are all buzzing with excitement at coming first at these two events. As a school we are extremely proud of all them.